Hello there loves, I hope you all had a wonderful Thanksgiving with your loved ones. Guess what? It's time for our monthly DIY blogger challenge again. 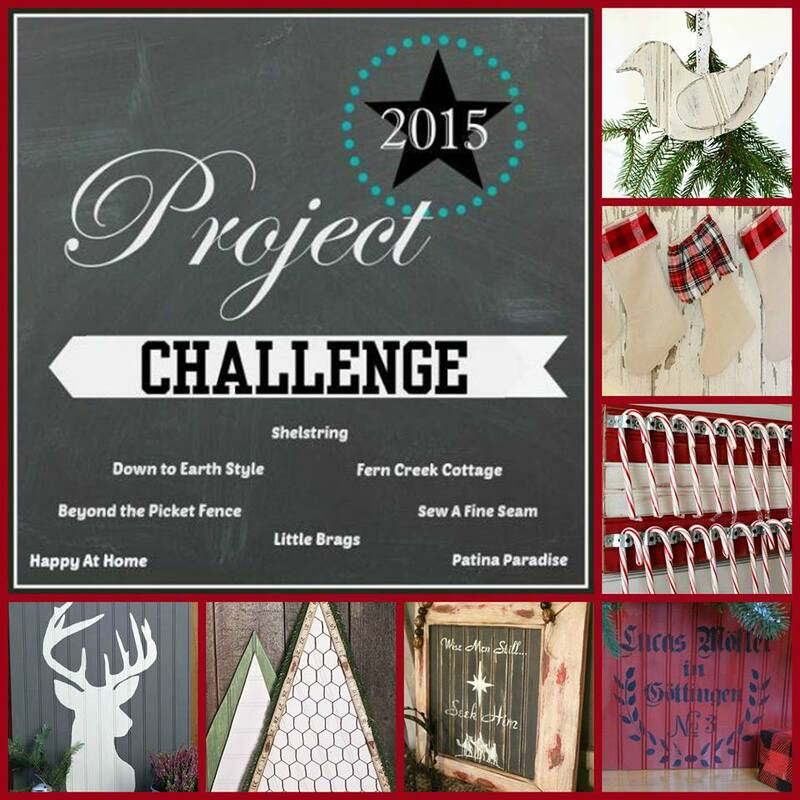 Each month we have a different project challenge to come up with. This month we had to make something using Bead Board. 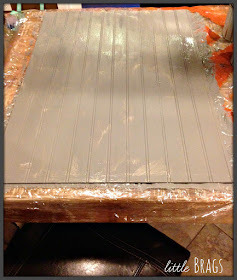 So please do enjoy our "November Bead Board Challenge"
where 7 of us bloggers are making pretty things. 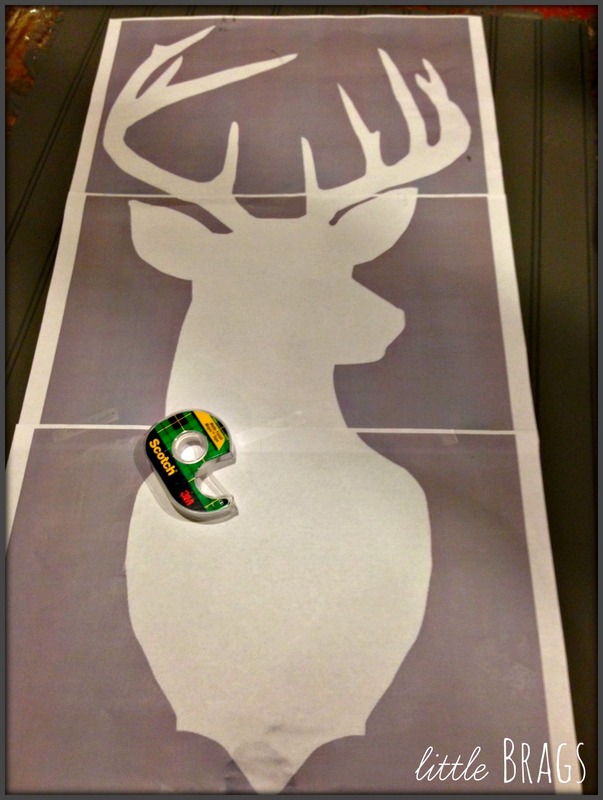 to make my own deer wall art, so this was my chance. 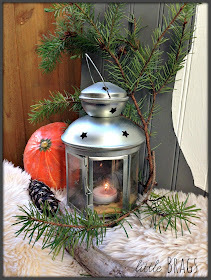 it reminds me of a Scandinavian Christmas. AND to top it all off, he ate my pretty cabbage plant? But that's o.k., cuz when you're that cute you can do that! Here is a quick & easy "HOW TO"
on the "Bead Board Deer Art"
below to visit each post!!! I love it Christine! Great job. 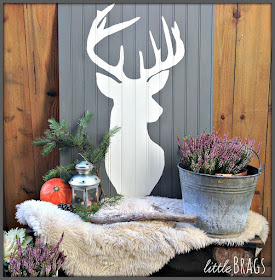 I love the texture and interest the beadboard adds to this deer silhouette. Love it! 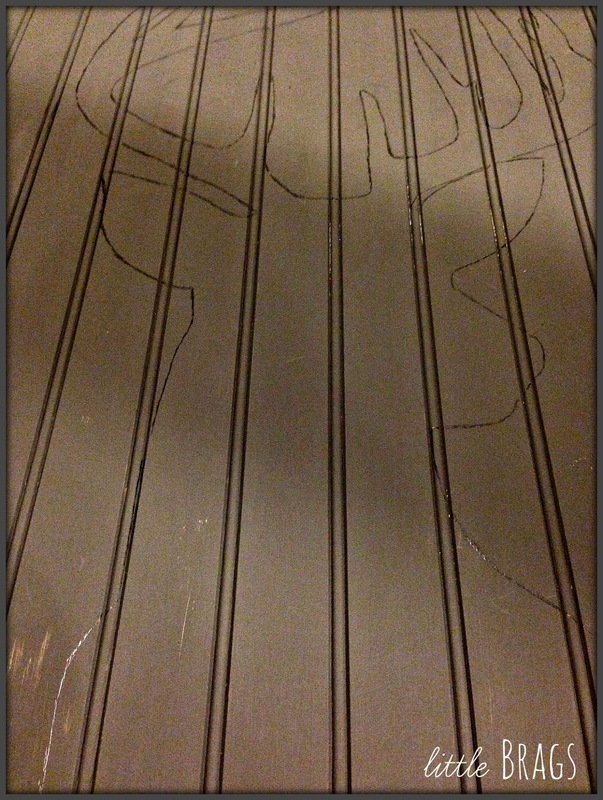 That deer silhouette is on of my fav too. 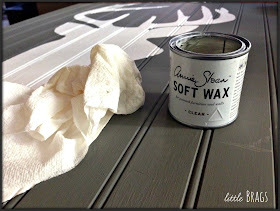 And I love that large size you created this - and the colors are so awesome - works for any decor! looks great Christine! 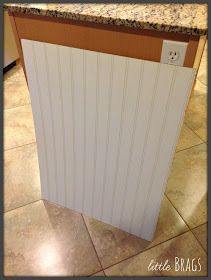 We have a whole lot of bead board scraps here since we just did the backsplash and walls in the kitchen...thanks for this inspiration...might make a great gift for someone on my list!! I just love it! I am excited to find out you didn't use a cricut machine or anything like that! Super cute and I love the color combo you used! So nice to know not many are as digitally challenged as I am. Not sure would be able to do what you did to get deer head blown up enuf to use as you did, great job. Love how this looks and wish I knew how to increase size as you did, would love to do this. Next year maybe. 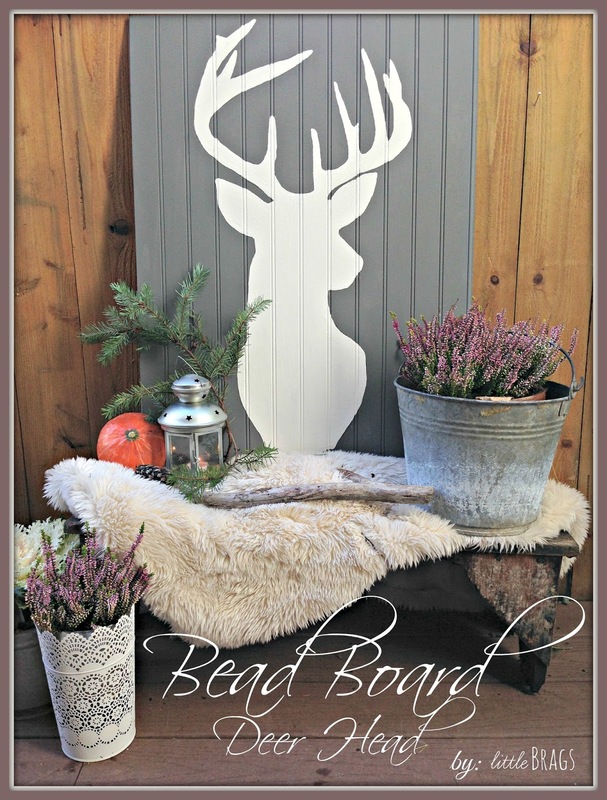 Your version of bead board project is wonderful, you all made something fantastic. I am so lucky to be able to see what you blogger ladies do in your challenges. 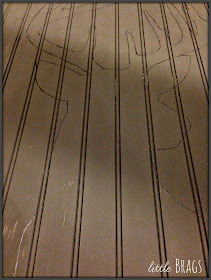 I'd be sitting there with blank look on my face, duh, wondering what to do with bead board. Only have one week to do whatever am going to do before Dec. 7th. when will be having right shoulder replaced, yeah the whole shooting match. Driving me nutso (more so) that I don't have time to make things I keep seeing, so much want to do. As always thanks so much for all of your visits and sweet comments you leave me. I can never reply to your comments and never know if you come back here and check for replies??? I love that sign! You did a great job. It looks so professionally done! Your littlle bunny is precious on his tippy toes too. 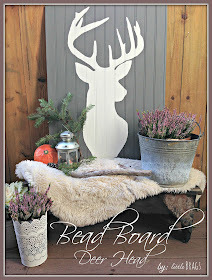 Love the gray and white beadboard back drop. 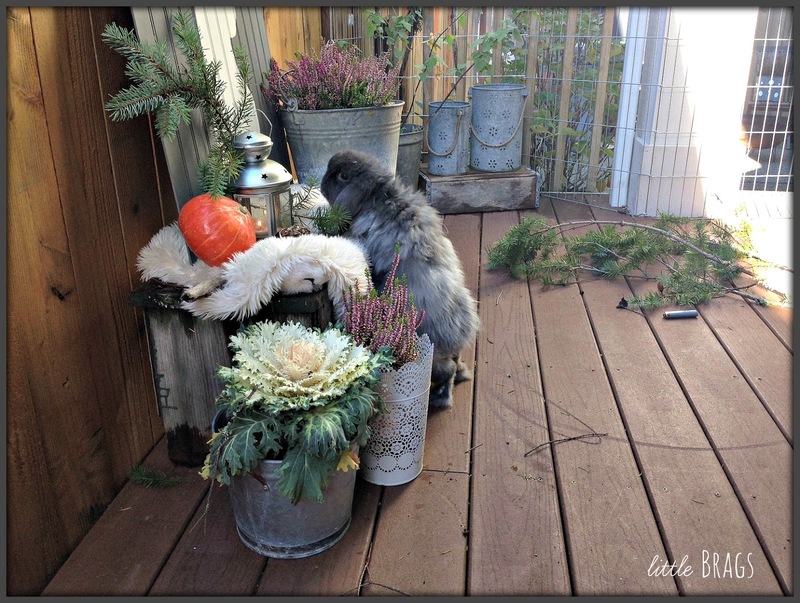 The whole vignette you created is so warm and inviting...love all the textures you included, especially the furry base. Oh my goodness!! I have tons of beadboard left over from various projects around the house. What a FANTASTIC idea...I'm totally going to try this myself! I'm visiting from the "Your Home Decor and More" link party and I love what I see here! Have a great week Christine! This this a beautiful project! Love the way you styled everything! Great project. Also, good to know I can buy bead board so cheaply. I just need a small piece like you. I also have a sign painted with a reindeer. Hi Jennie, I found you on Google Plus and send you a reply. I hope you will get it. I tried to reply directly to your comment but you come up as a non reply blogger. Hi Jennie, thanks for leaving me your email. I had send the other message through Google Plus. So, YES all bunnies seem to love wires....lol......we always make sure to have them off the ground and tucked away when he comes inside. 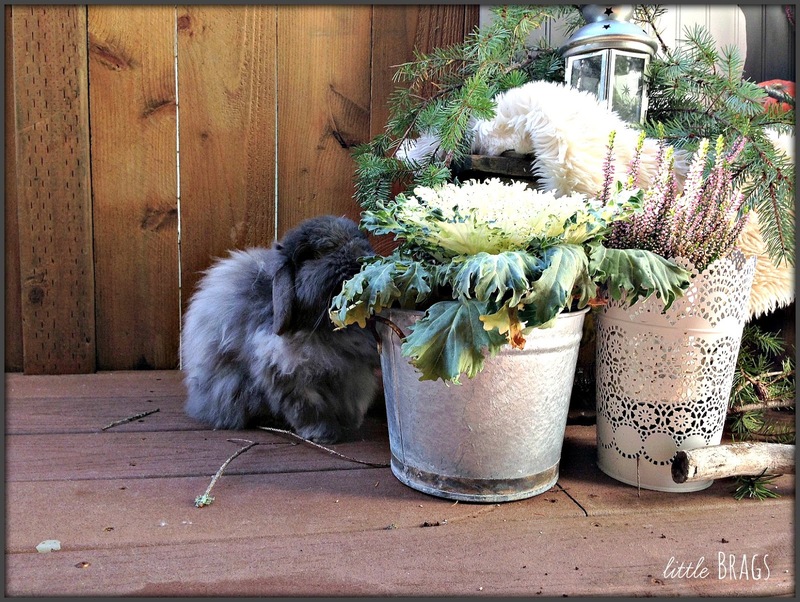 But you can bunny proof yourr wires as well. You can order covers for your wires that are chew proof , here is a link. Thanks for following my blog and good luck with your little trouble maker!!! The beadboard art is very nice. I can see you leaving it up after Christmas to enjoy. And your model is so sweet. This is so pretty! 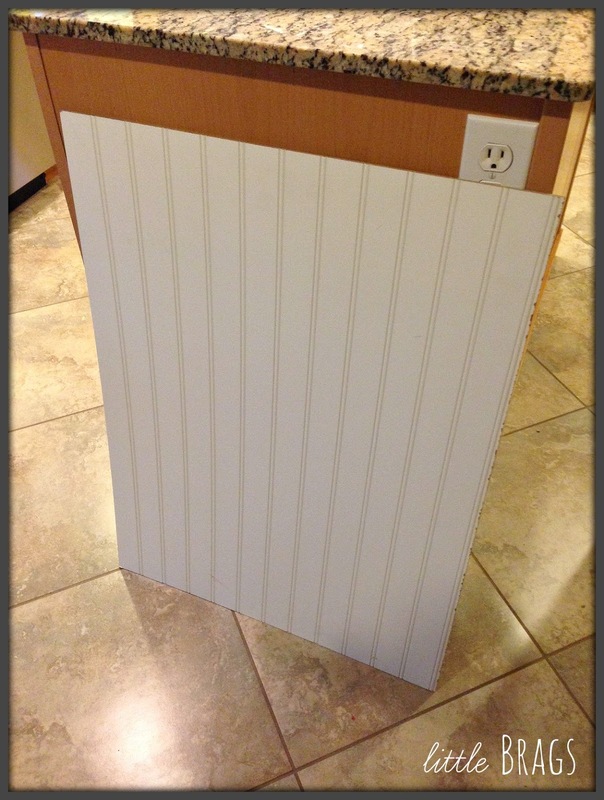 I love the beadboard idea! It doesn't look too difficult or expensive, either! I love it Christine! 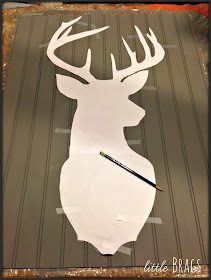 I am wanting to draw a deer on my chalkboard this year. Hoping to try it tomorrow. Thanks for sharing with SYC. Love how you used beadboard for this! Turned out great. 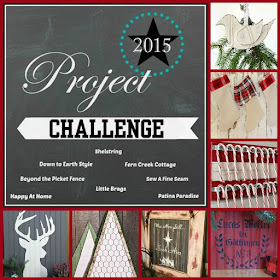 Thanks for sharing your projects with us at Create - Share - Inspire Link party! Hope to see more! I want one! Featured at Be Inspired this morning. Thanks so much for sharing! I LOVE your deer! 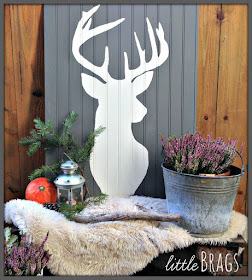 I really am into the rustic look and I must try something like this down the road. Bbugsy is so adorable, this cute and fluffy four leg friend is amazing! And pictures with him on them are really the best! 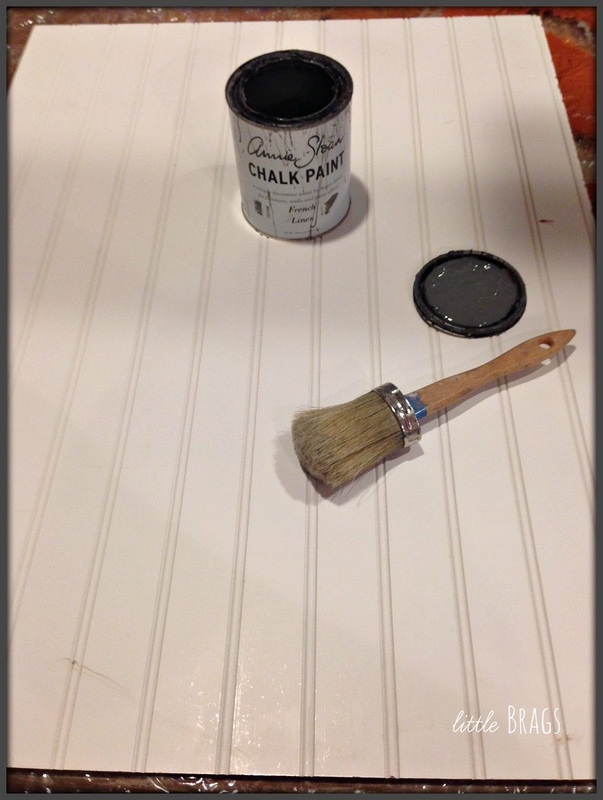 Your project looks very good, I like very much the grey and white combination! Fabulous art piece!! So festive and rustic. Love it. Thanks for sharing with us at Your Home Decor and More. Ill be including your art piece in a round up of Christmas/Holiday themed wall decor. Pinning! Love it. Bugsys melts my heart! Love it. Have been looking for something like this. Just didn't think about making my own. Now I will.